Machine wash regularly at 140°F (high heat). Do not use bleach or fabric softener. 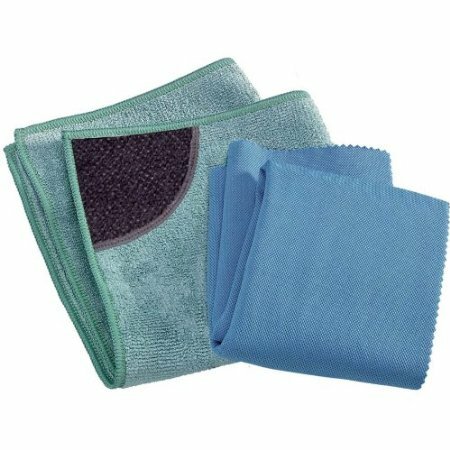 Scrubbing side made from polyester threads surrounded in tough non-scratching nylon and then made into e-cloth’s scrubbing fabric. 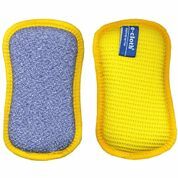 Can be used on non-stick surfaces without scratching or damaging the surfaces. 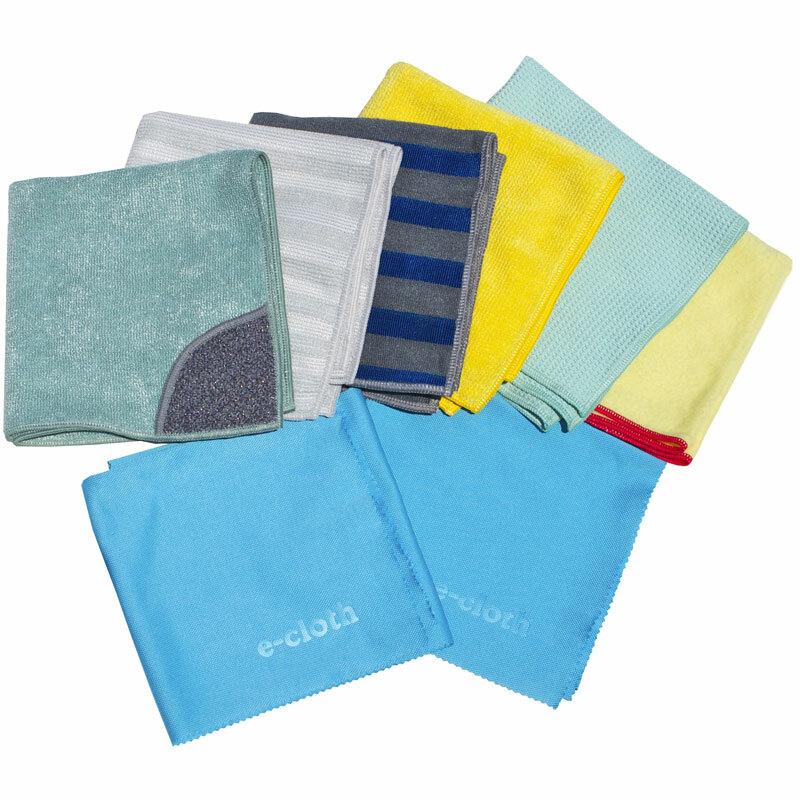 e-cloth fiber side is made from the highest quality cleaning microfiber fabric available in the world. 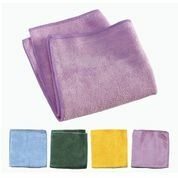 Sponge material between fabrics.